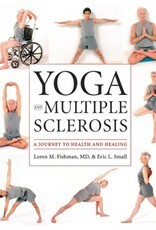 Yoga for people with multiple sclerosis? Absolutely! Today, people with a wide range of medical problems use yoga successfully. Because of its emphasis on relaxation, breathing, and deliberate movement, it can be especially beneficial for individuals dealing with a neurologic disease like multiple sclerosis. 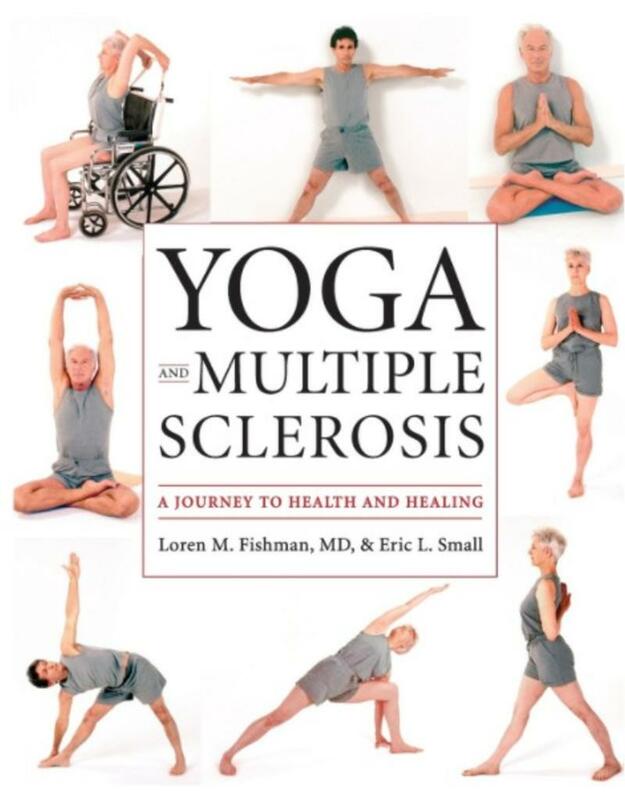 "Yoga and Multiple Sclerosis: A Journey to Health and Healing is an excellent guidebook and tool for people with MS, people who undertake yoga on their own, and for all members of the medical and yoga communities. "